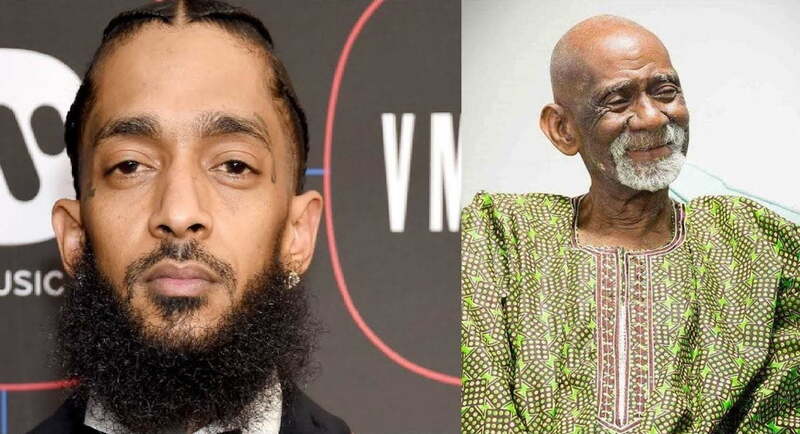 The internet has already tied Nipsey Hussle’s murder to his documentary on the late icon Dr. Sebi who is famous for curing all types of disease including HIV/Aids. Hussle previously spoke about his plans to make a documentary about Dr. Sebi and his work. It’s unclear how far he was with his plans, but now Nick Cannon says he is ready to take up the mantle of finishing the film. 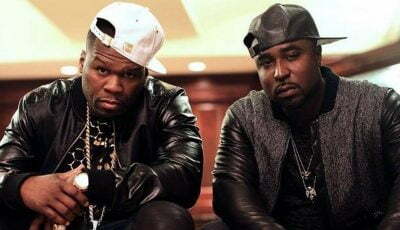 “Where you left off, we gonna carry one! It’s a MARATHON, so I’m picking up the baton!” the actor said on IG. Some folks on social media are sounding off saying that Nipsey Hussle was killed by the government because of his D. Sebi documentary. Nick Cannon is showing no fear whether or not the conspiracy is real, he is forging ahead to complete the film and have it release. The rapper/entrepreneur joked about being a target because of the documentary during an interview last year March with Tariq Nasheed. On Sunday, March 31st, he was shot six times and killed outside a Marathon Clothing store he owned in Los Angeles. 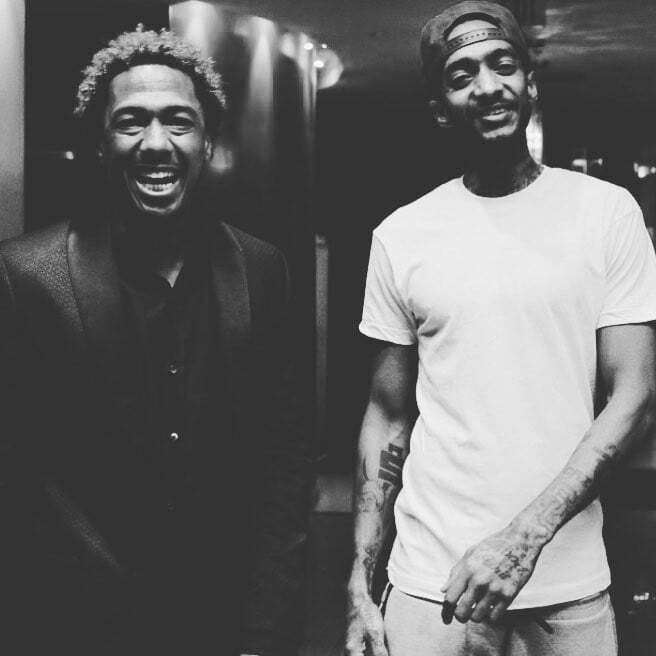 The hip hop community is remembering Nipsey Hussle as a hometown hero of Crenshaw and one who always speak positivity. And the Lord said, “Job well done my son..” @nipseyhussle King this is how I want to remember you! Laughing! Smiling! I ain’t slept yet, thinking about our conversations! Real ones from a real one! And I’m gonna say this only for the real ones to recognize. Where you left off, we gonna carry one! It’s a MARATHON, so I’m picking up the baton! Because they can’t kill us all! Spiritual Warfare is REAL and in full effect. And now your Spirit is protecting your community eternally! Your words, your steps, your walk always was and always will be SOLID! Now, Your message is my message! Your work is my work! I know you still rocking with us and your voice will never be silenced, because to be absent from the body is to be present with the Most High! So now that you are at Peace don’t Rest… Keep leading… Keep Shining King! Cosmic Love My Brotha! ??? ?